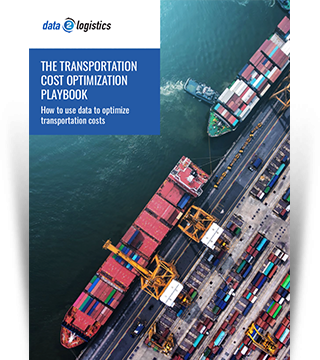 Data2Insight simplifies the management of complex transportation data by providing supply chain executives access to efficient tools, helping them understand their trends. Developed by a team of Supply Chain Procurement Professionals with over 100 years of combined experience. Data2Insight leverages 50 plus years of freight audit and payment (FA&P) outsourcing expertise with advanced analytics transforming data into actionable information. Is your data positioned in a format that will allow you to better monitor and manage your spend? Do you struggle with a singular view of your transportation spend? Can you react quickly when trends go in the wrong direction? Do you have key performance indicators (KPI) for your transportation spend? Are you able to identify and quantify savings opportunities? On-demand reporting support, providing clients with an analytical resource for ad-hoc reporting. Our Business Intelligence (BI) team can create scheduled reports, do deep dives, isolate root causes, etc. We remove the technical and analytical burden from our clients and allow them to focus on understanding the results and manage the business. Data2Insight enables shippers to identify problem areas and provides a focus on key savings opportunities.